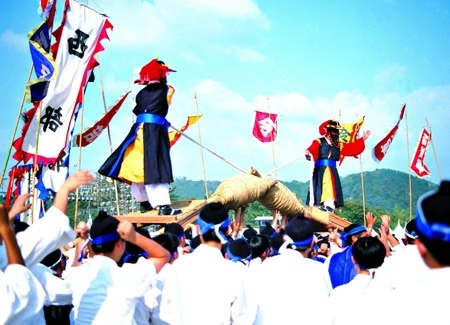 Korean folk games originate from Korean ceremonies and experiences. Long ago people would pray for a good harvest or the peace of the village. Sometimes, they prayed for good fortunes. There are different games for each season. Some of the games, held in farms, have artistic value. Korean folk games express people��s sentiments and emotions.